Movie theaters, mobile concession units, and anyone serving generous amounts of hot dogs or sausages will benefit from the addition of hot dog cookers. These units are designed to cook your hot dogs to perfection and maintain their freshness for extended periods of time, ensuring that these products are available on-hand as soon as your customer needs it! From smoothies to soups, our commercial blenders are a necessary accessory for your bar area and your kitchen. 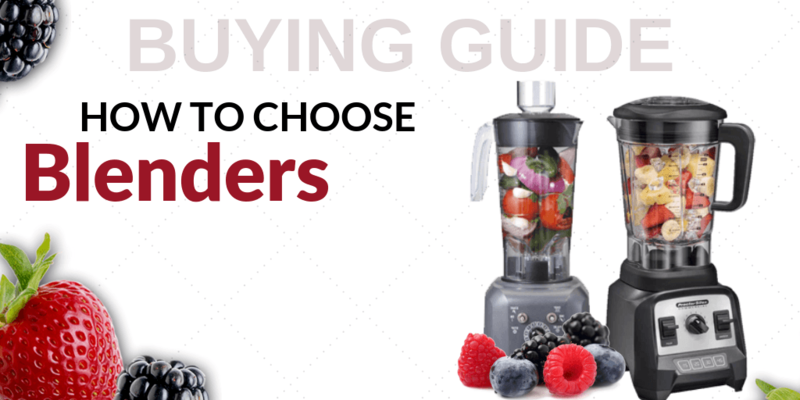 Depending on your needs, there are a variety of styles, sizes, and compositions of our blenders that can suit. Purchase your blender unit, or simply purchase parts as they’re in need of repair. 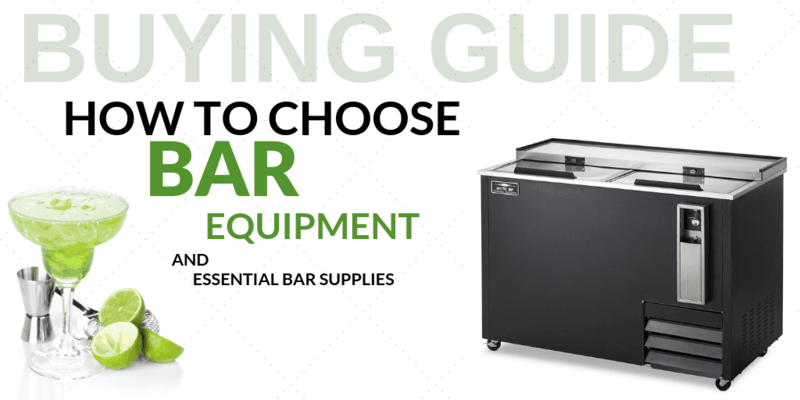 If you serve anything more than a simple glass of water for your beverage menu, then you’ll likely need to invest in a few additional pieces of bar equipment. Beer dispensing tower heads are an essential for any commercial bar, and smaller accessories like mixing spoons and ice shavers can improve your bar’s efficiency and workflow. If your food service establishment purchases items in bulk or purchases canned items, then a can opener is an absolutely essential piece of equipment. These small appliances can pack a powerful punch, and you may only truly realize their importance when you’re left with 50 cans to open and no can opener to do the job. Make your kitchen more efficient than ever with this selection of small commercial kitchen equipment from CKitchen. If you’re regularly creating certain dishes or beverages, it can help to have a single-purpose appliance devoted to that task. Other small appliances can come in handy by taking up little space but still being available for the infrequent times when they are needed. These affordable options make it easy to outfit your restaurant kitchen with the gadgets you need to come up with creative menu items, serve patrons quickly and create minimal mess in your space. Our selection of small commercial kitchen appliances includes a number of convenient appliances devoted to specific tasks. From hot dog steamers to soup kettles to French fry cutters, these appliances are designed to make these particular tasks incredibly easy and efficient. In addition to these single-purpose appliances, you’ll also find a number of small appliances that can be used for a wide variety of applications. Heated shelves can be used to display a number of delicious buffet items, while wrap stations can be used to prep all kinds of to-go orders or keep leftover ingredients fresh for later use. The selection at CKitchen also includes other popular kitchen equipment like food scales, bar appliances, display bins, blenders, salad vegetable dryers and more. 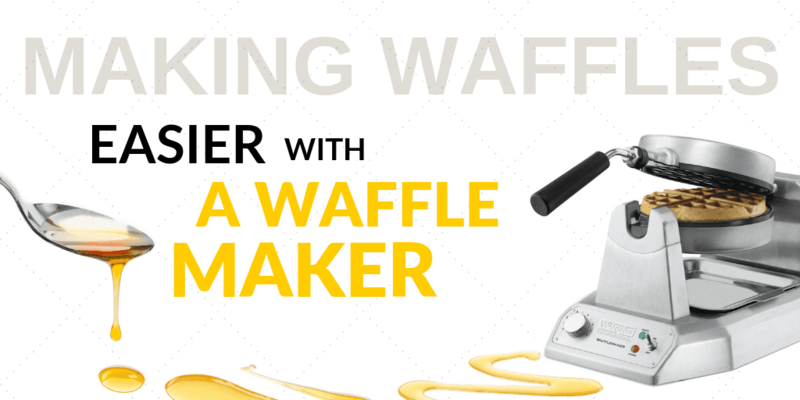 Whether you want a new gadget to outfit your spacious restaurant kitchen or you need some essentials to fit a tiny kitchen in a cafeteria, concession stand or convenience store, these small appliances are sure to come in handy. 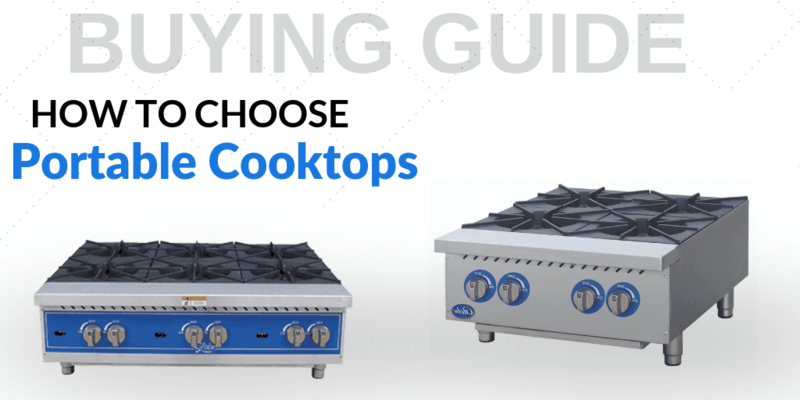 These equipment options from some of the top brands in the food service industry, so you’ll get high-performance results no matter which option you choose. Get the lowest prices and free shipping by shopping for your small commercial kitchen equipment at CKitchen. Restaurants with catering capabilities especially can benefit from the addition of portable cookware. Here's a quick guide to help you decide which ones will work best for your needs! We purchased this several weeks ago. I was very pleased to find out that it cleans up very easily. Rice and pasta dishes are a bit hit in the restaurant, so this gets a lot of use. It is serving its function very well so far! Purchased this blender for my restaurant, but it works so well, I am thinking about spending the money to buy one for my own kitchen at home! It works better than any blender I've ever owned. Worth every single dollar. I am able to fit so much into here, and the blade still certainly does its job. So many different speed/setting options as well. Love this blender! 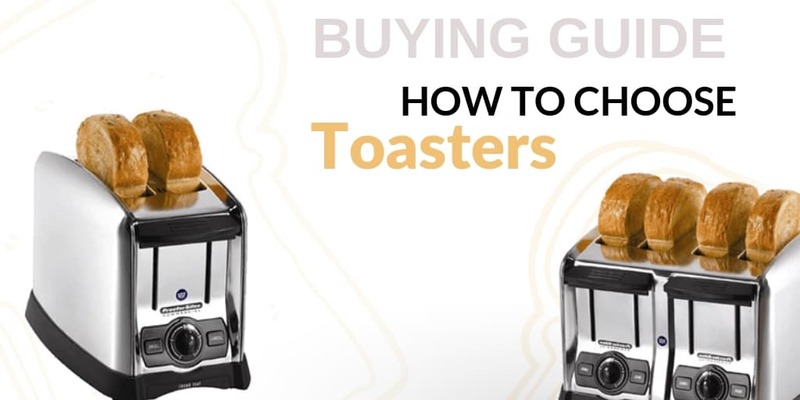 Highly recommended toaster - this is our third one and we are very happy with it.